SQL Server and MySQL functions best when the data is in a simple two-dimensional structure, such as in an accounting spreadsheet. Today’s data, though, is more complex, with multiple hierarchies. Data models these days are becoming volatile, and therefore frequent changes happen to its form and structure depending on changes in the business environment. 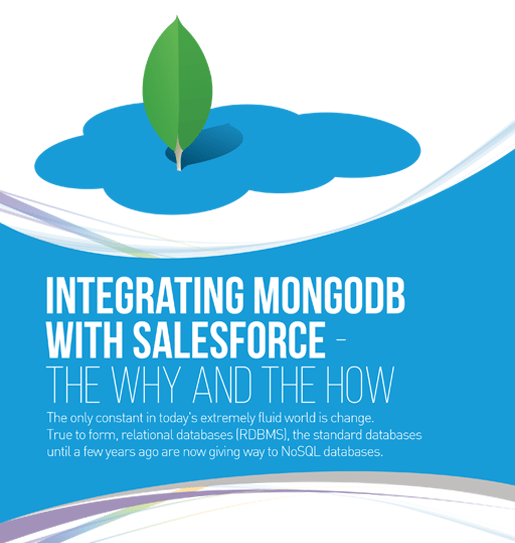 MongoDB is a versatile database system. Managing it is very simple but this simplicity is what defines the type of integration that has to be made.